Alyssa Gregory is an entrepreneur, writer, and marketer with 20 years of experience in the business world. She is the founder of the Small Business Bonfire, a community for entrepreneurs; and has been the Small Business Expert for The Balance (and prior to that, About.com) since 2010. Alyssa has authored more than 2,500 articles for The Balance and other popular small business websites, and her business expertise and insights have been featured in Forbes, The New York Times, Newsday, Fox Business, Martha Stewart Living Radio, MSNBC, Inc., and others. Alyssa's career as an entrepreneur started in 1999, when she launched her first business: AMA Web Design, a web and graphic design company. Despite her best efforts, the business failed. But she took the lessons learned and launched avertua, a virtual assistant business that provided administrative, operational, and marketing assistance to small business owners worldwide. Through avertua, Alyssa helped more than 150 small business owners become more productive, efficient, focused and profitable. 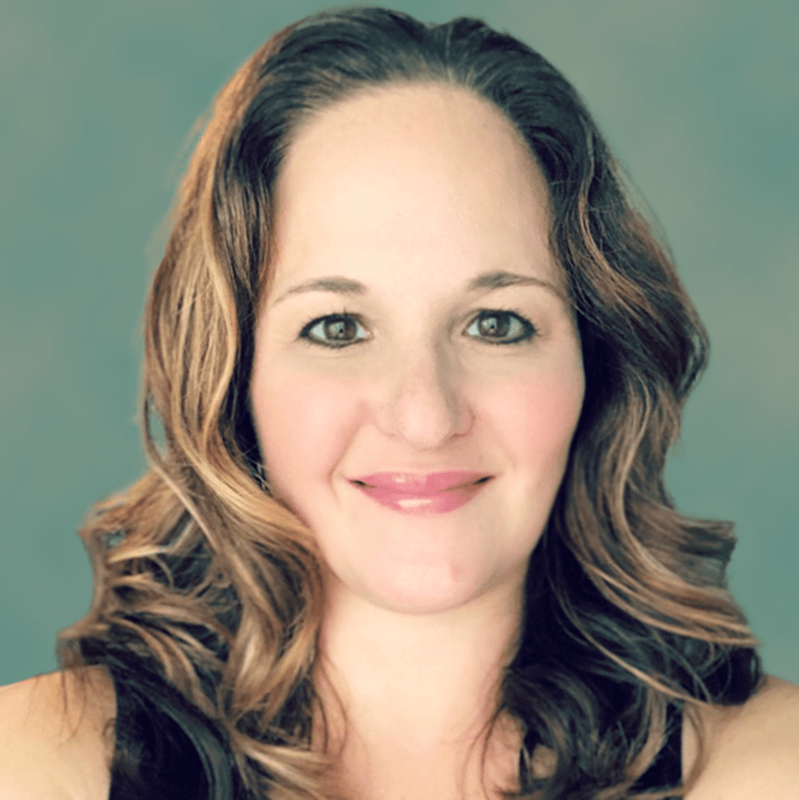 After more than a decade with avertua, Alyssa streamlined her business model to provide marketing consulting services to small and micro businesses. She now partners with business owners to create and execute customized marketing strategies that build strong, memorable and successful brands. In 2011, Alyssa leveraged her passion for supporting small businesses and founded the Small Business Bonfire, a social, educational, and collaborative community for entrepreneurs that provides actionable tips and tools through a daily small business blog, a weekly newsletter and a free online community. Alyssa has also held a variety of design and marketing positions with different organizations, including a Fortune 500 technology company, a financial startup, a prestigious boarding school, and one of the largest telecommunications companies in the world. In 1999, Alyssa earned her bachelor's degree in Corporate Communications with an emphasis on business from Susquehanna University. Always focused on keeping her skills current and expanding her expertise, Alyssa returned to school years later and received her master's degree in Integrated Marketing Communications from West Virginia University in 2015.